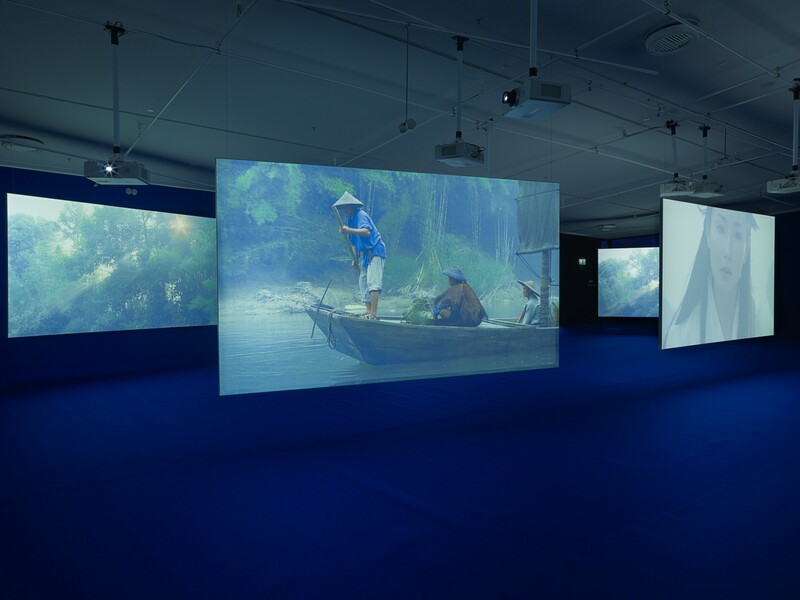 With 'Expanded Cinema: Isaac Julien, Fiona Tan, Yang Fudong', EYE demonstrates that film doesn't just belong in the cinema. Since its beginning, film has been known in many forms - from fairground attraction to art film. Artists such as Marcel Duchamp, Fernand Léger and Man Ray discovered in the 1920s that film was an art form that lent itself to extensive experimentation. 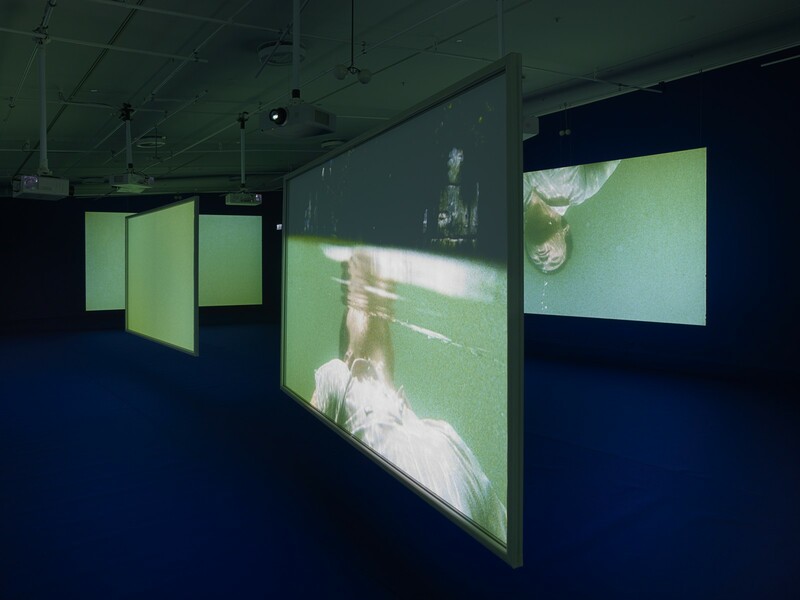 And starting in the 1960s, many filmmakers and artists transformed film into three-dimensional installations. 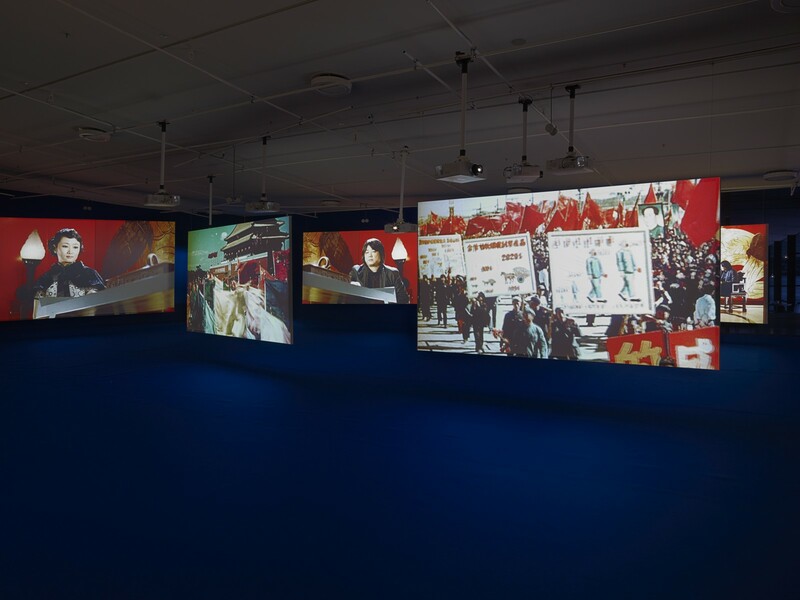 The EYE exhibit 'Expanded Cinema: Isaac Julien, Fiona Tan, Yang Fudong' will also show films in another light. 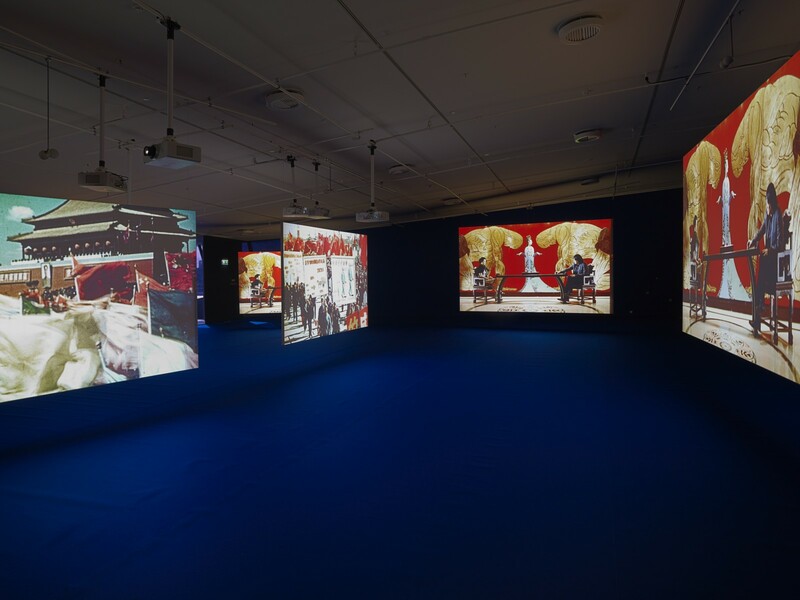 They will be projected onto multiple screens, allowing visitors to walk around the images and see the films from different angles. Watching a film becomes an interactive experience. 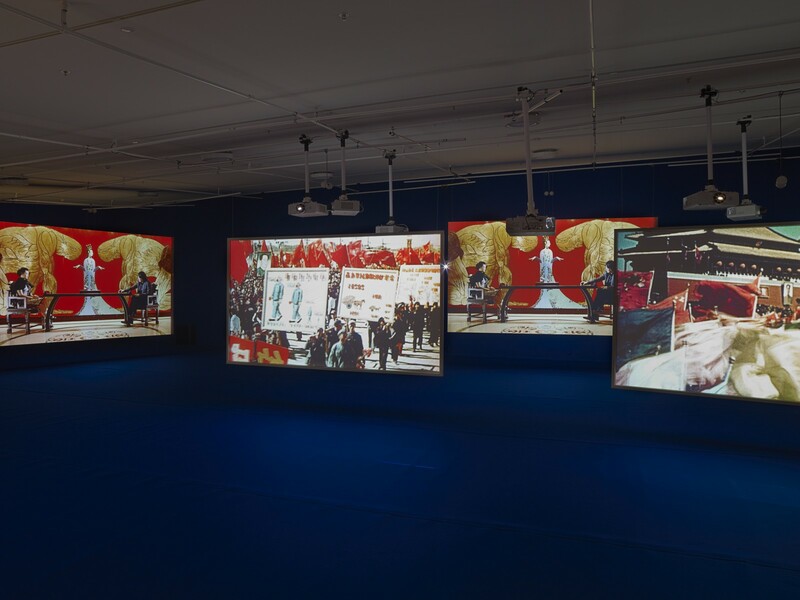 The visitors determine their own points of view and are challenged to interpret the various facets of the film for themselves.